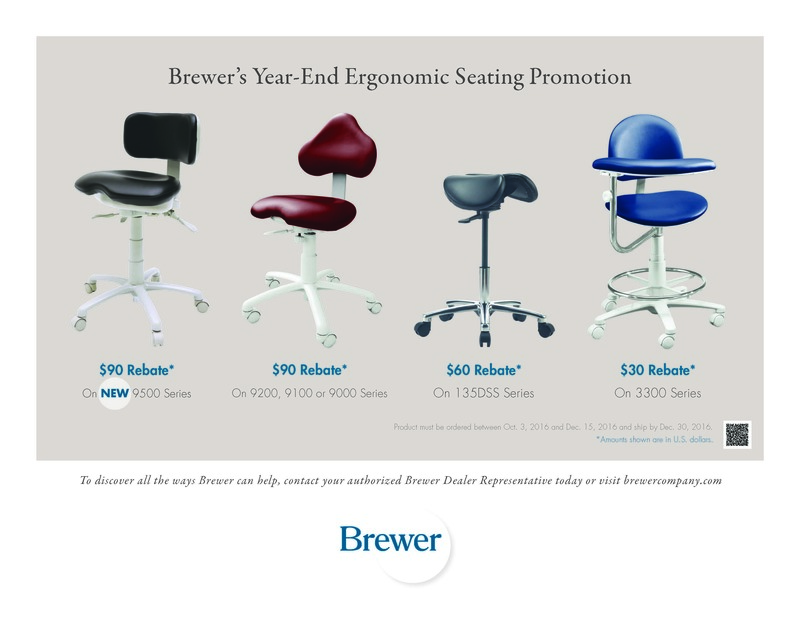 Brewer is booth #513 at AADGP! The Brewer Company is looking forward to exhibiting at the upcoming AADGP Annual Conference, February 11-14, 2015 in Las Vegas, NV. 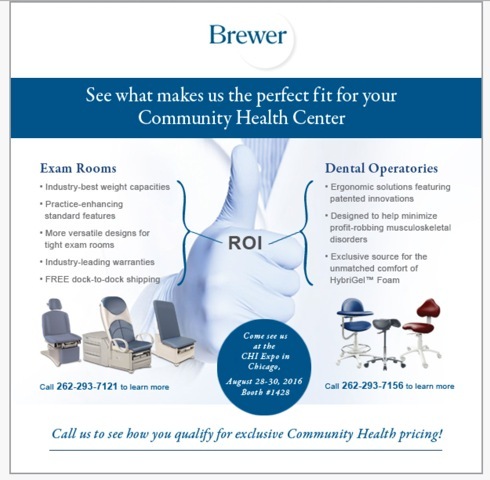 We welcome the opportunity to meet with you and demonstrate the value Brewer products can bring to your group practice! dbyington@brewercompany.com or by phone at 262-844-9008. We will be at BOOTH #513. 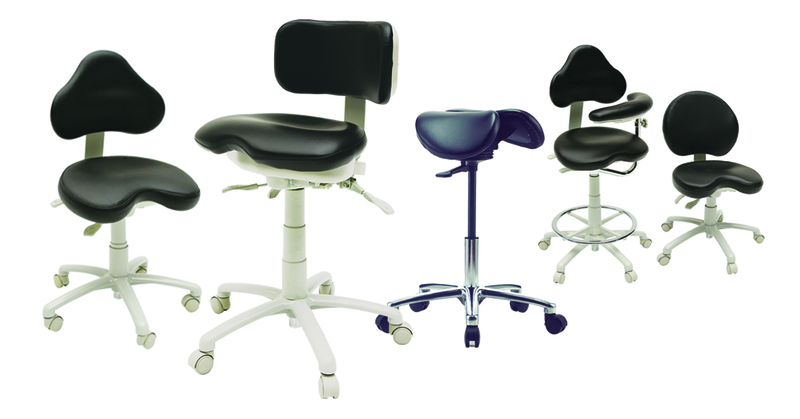 Brewer offers a complete line of dentist, hygienist and assistant stools with volume discounts available. 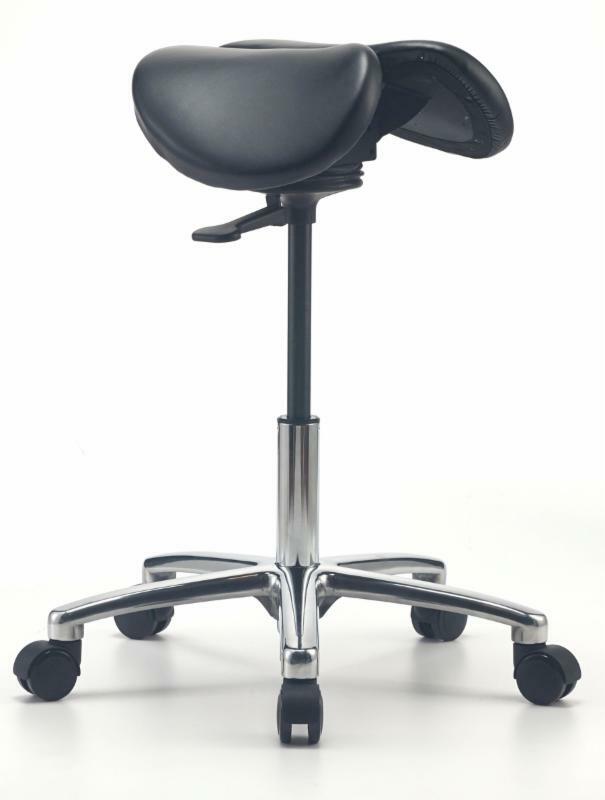 We work with all local and national dealers. 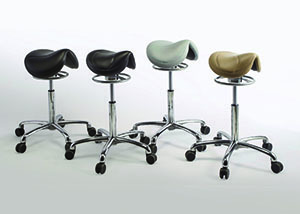 Our stools are manufactured in the USA with tough standards and best-in-class warranties. 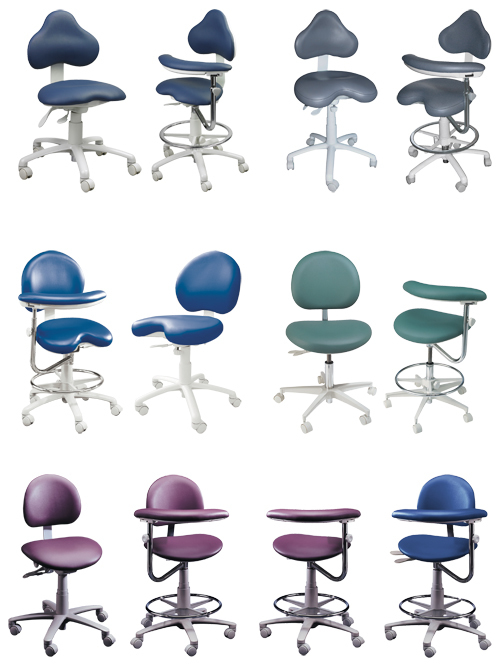 We have the ability to match ALL chair manufacturer upholstery. Visit www.aadgp.com for more show details.